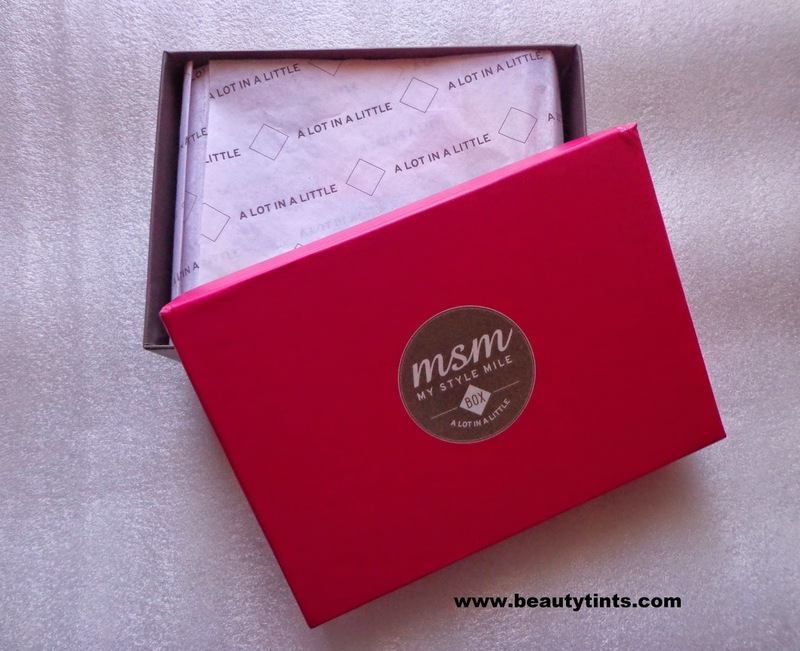 If you have been following my blog closely then you would have seen the reviews of various Subscription boxes in India every Month and today I am thrilled to introduce you to one more latest entry into the subscription world,which is the My Style Mile (MSM) Box. About MSM Box : MyStyleMile.com began in 2012 as a beauty & fashion blog, with the aim of providing quality content to its readers, and of keeping them updated with the latest trends in India and abroad.However the co-founder and chief editor, Bindu (a self-confessed beauty junkie herself!) soon realized that more was needed than just content. She realized how difficult and inefficient it was to sift through innumerable beauty brands in the market and to figure out which one to buy. Thus was born the idea of a curated beauty box service. MSMbox.com was finally launched in Oct 2014. Simply put, MSMbox.com is a discovery e-commerce platform that offers consumers the opportunity to buy, try and enjoy beauty brands in the market. For a nominal subscription of either Rs 495/- for the MSM Express Box or Rs 995/- for the MSM Select Box, every month, you get a surprise goodie box containing beauty, grooming and lifestyle products from new and established beauty brands, and then some! 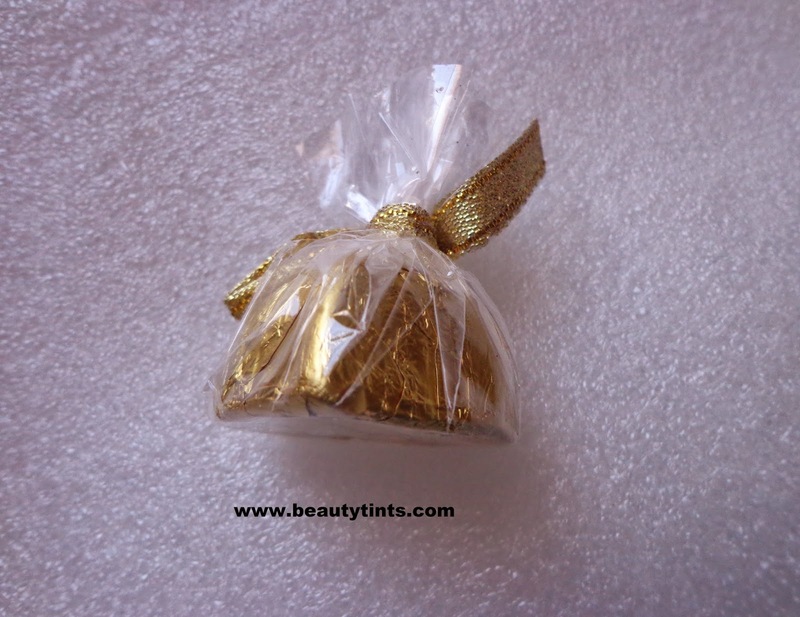 Our motto - ‘a lot in a little’- sets us apart from any other beauty box currently in the market. 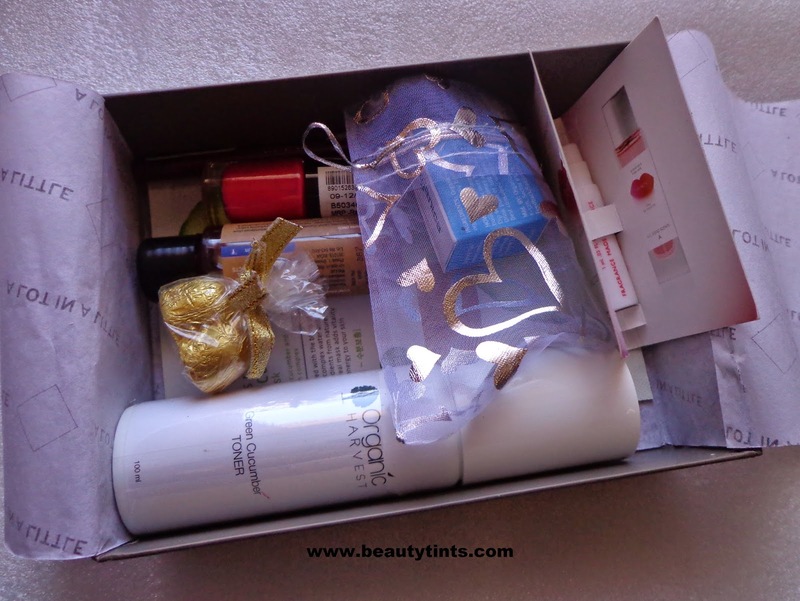 For starters, the box contains full size products along with carefully curated samples. Besides that, to really delight the consumer, we don’t just take care of your beauty and grooming needs. We go the extra mile and offer something more through our collaborations and associations with leading salons/spas, cafe’s and shopping. 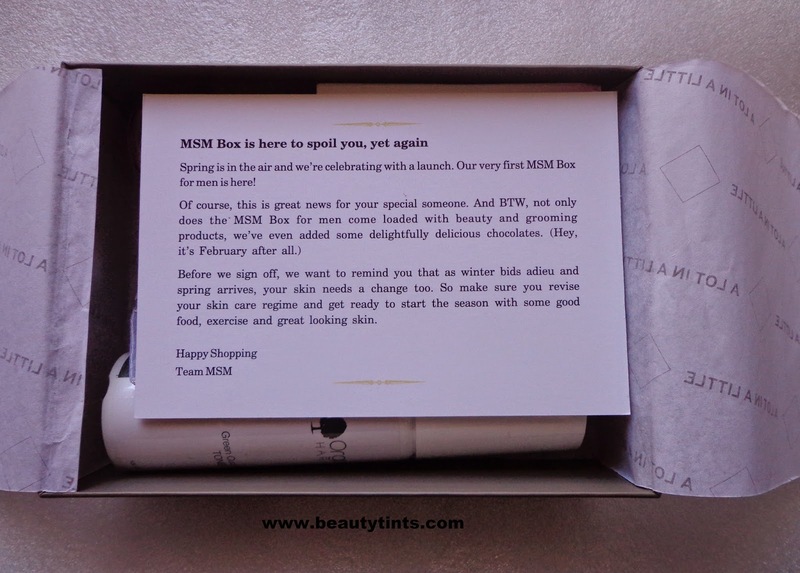 Msmbox.com brings it all together, on an exciting online platform of rich content on trends, updates on the beauty world, and weekly blogs from our in-house team, and of course feedback and participation from our consumers. You too can subscribe one for yourself here and here. Contents of February Box : The express Box comes in a pretty pink colored box.Inside of which there are information cards about the products which we received.Underneath them are the products for that particular month. 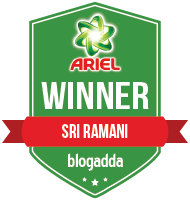 Here are the set of products which I received in this February Month. I have received 6 products in which 3 are full sized along with a bonus product and candies. 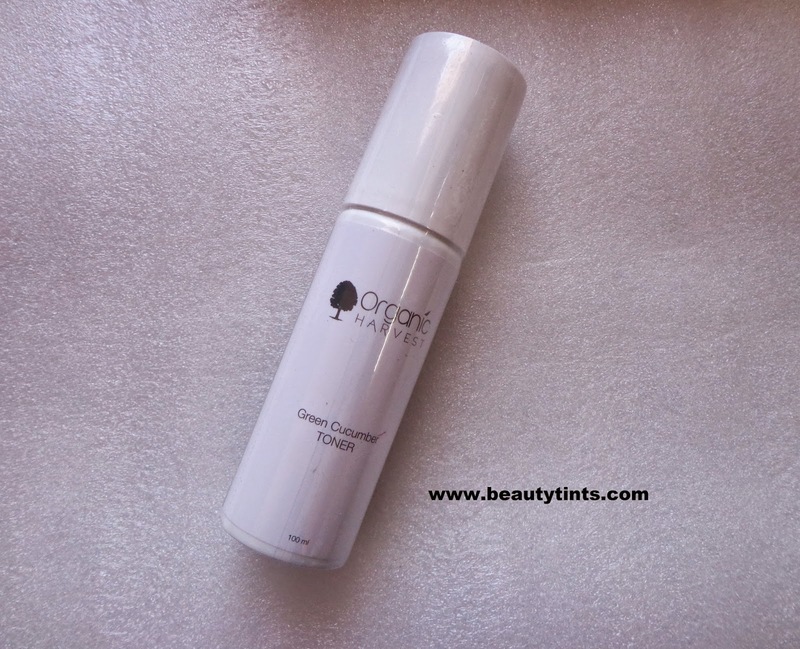 1) Organic Harvest Green Cucumber Toner : This is the full sized product which Costs around INR 365/- which covers more than half of the price of the box.I have already started using it and loving it. 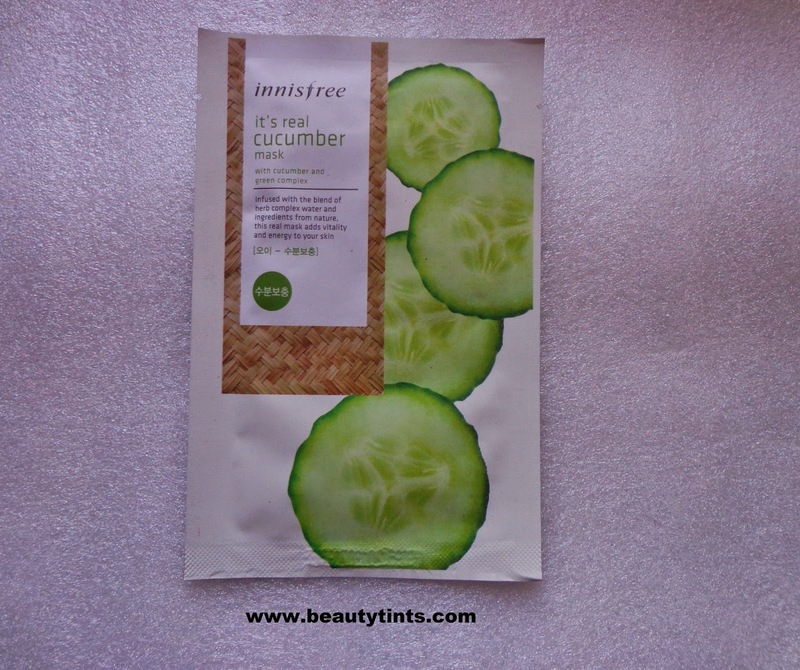 2) Innisfree Its Real Cucumber Sheet Mask : This costs around INR 100/- and I love innisfree products.I have already used couple of sheet masks from innisfree before but haven't used the cucumber variant.I am going to try this asap.You can check out the review of innisfree Its Real Green Tea Sheet Mask Review. 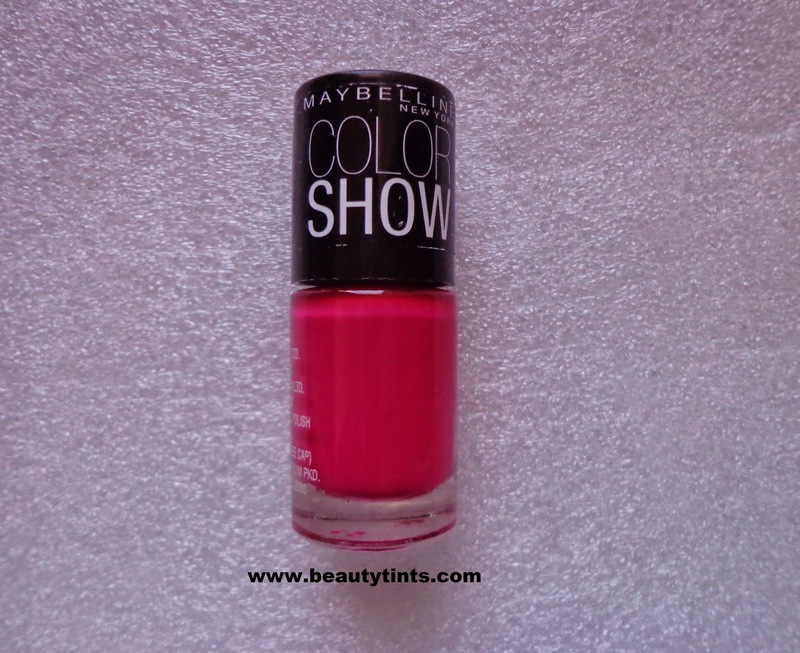 3) Maybelline Colorshow Nail Paint : This is the 3rd full sized product which costs around INR 85/- I have many Color show nail paints in my collection but luckily I received the shade 212 Hooked on pink,which I do not own before. 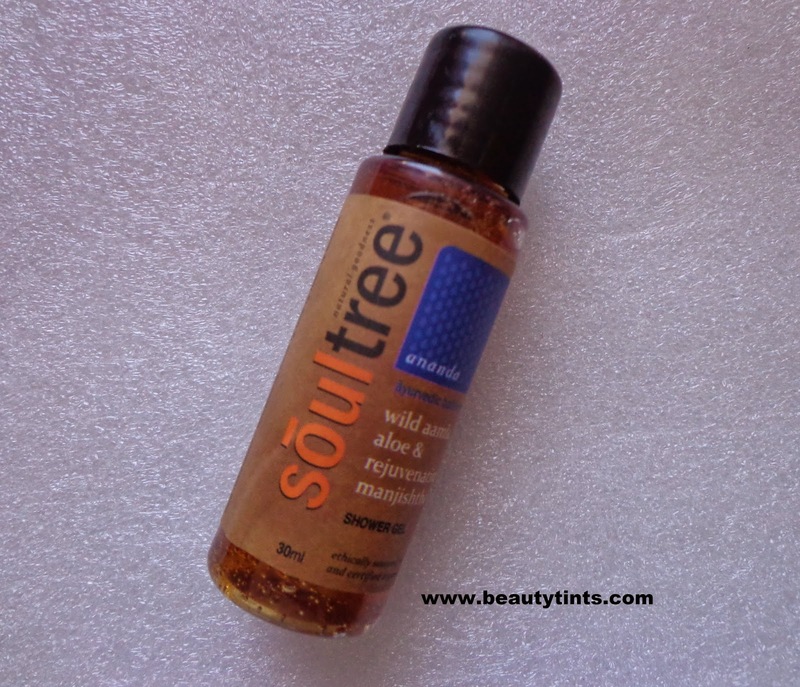 4)Soul tree Wild Aamla,Aloe & rejuvenating Manjistha Shower Gel : It is a 30 ml sample which comes for 3-5 uses.This is my first product from Soul tree,I am super excited to try this out. 5) All good Scents Flirty EDT sample : I love to try different fragrances all the time and have been a big fan of All Good Scents.I have tried Tender and Chic from their Women's Range and now I am going to try this Flirty too. 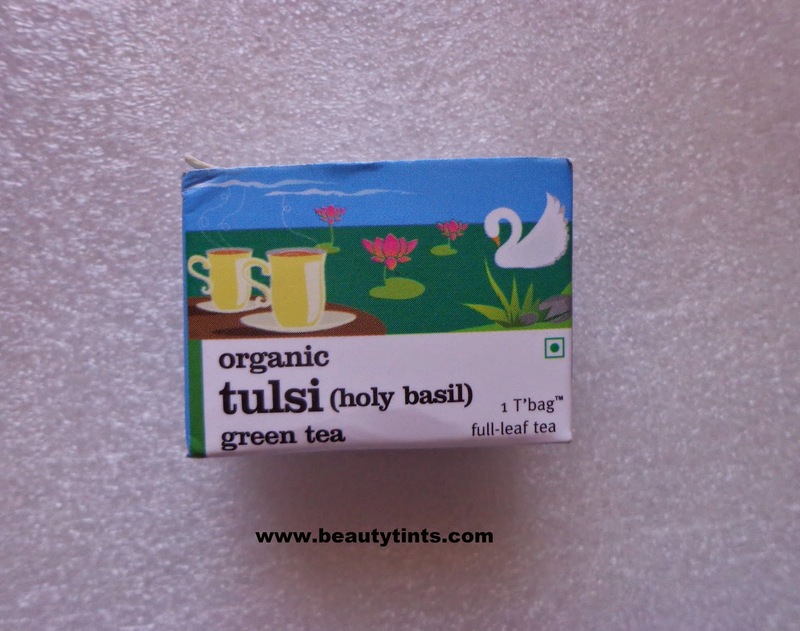 6) Organic Tulsi Green Tea : It contains 1 tea bag.I am big lover of Green tea ad love to try different variants.I haven't tried the tulsi green tea yet and finally tried it today and its awesome. 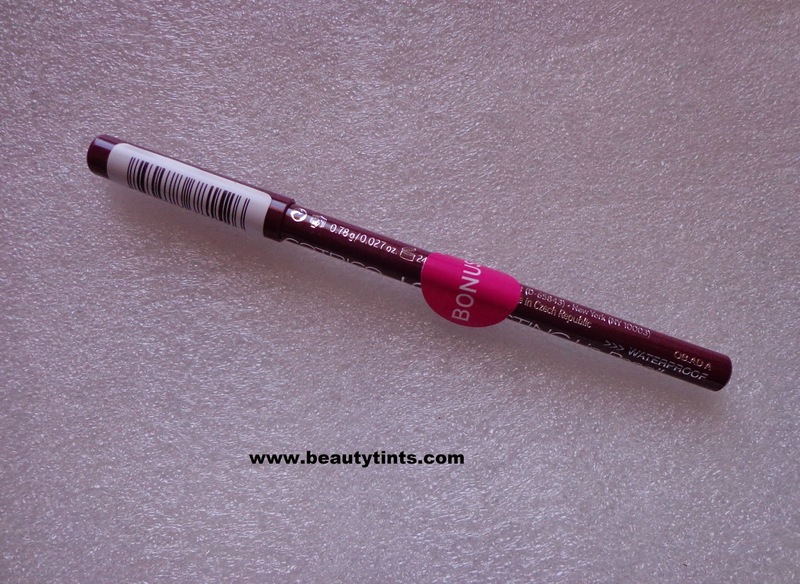 7)Catrice Cosmetics Long Lasting Lip Pencil : this is a bonus product from the box and I got the shade 140 sweet Auberginia which is a dark pink colored shade. 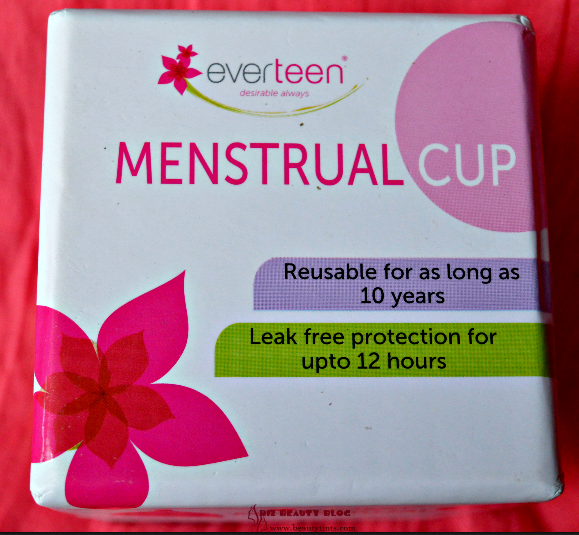 And along wit these there is a heart shaped candy to add little more to the box. 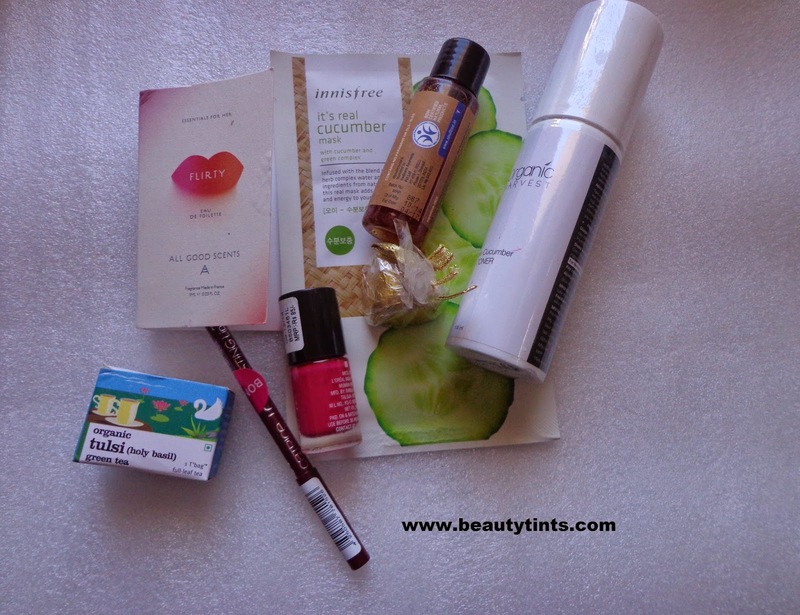 So,these are the products which I received in the February Edition MSM express Box. 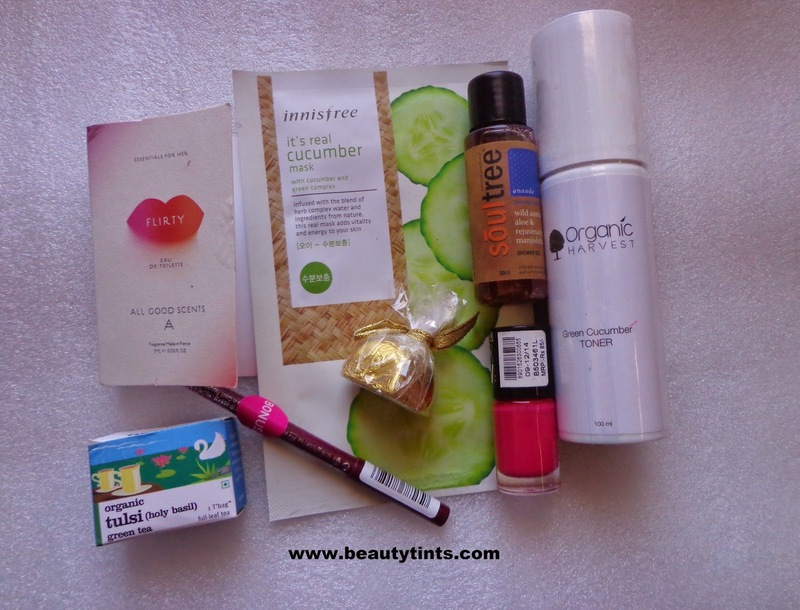 Final Thoughts : Overall a worthy subscription box with good mix of products ranging from skin care to makeup along with health care products. Definitely worth trying!!! 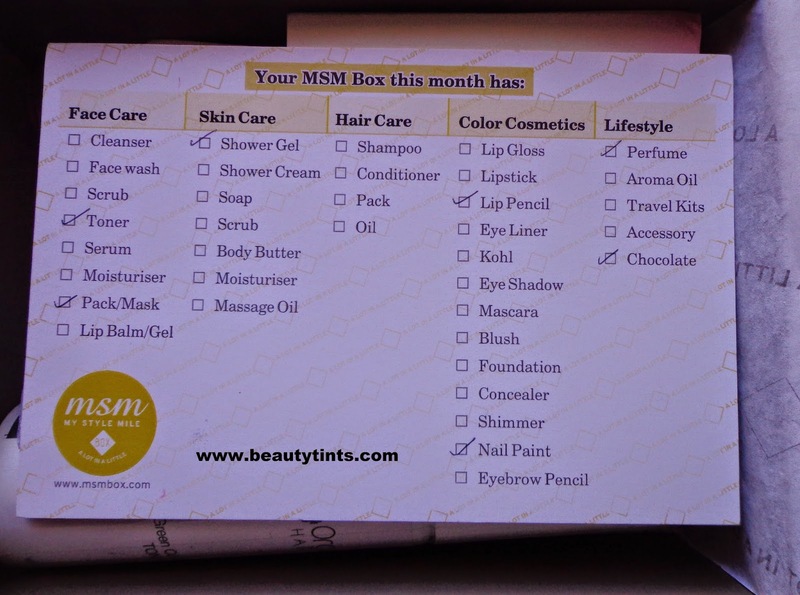 Let me know about your views about this February MSM box in the comment section below.